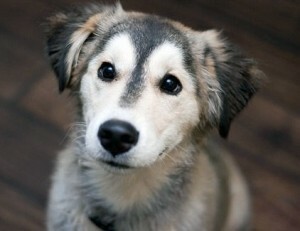 A Husky Lab Mix (a.k.a. 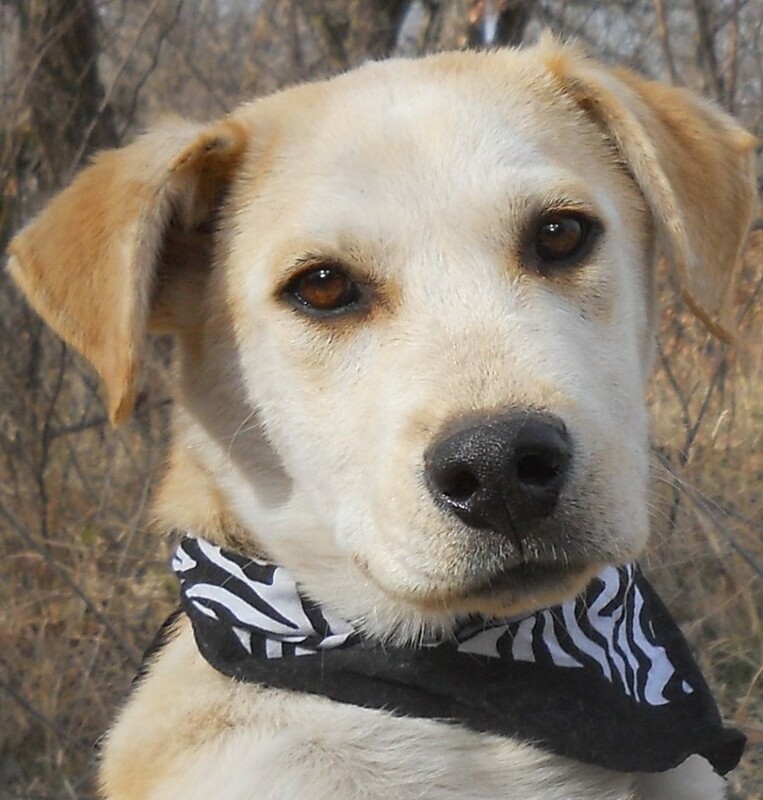 Labrador Husky Mix or Siberian Retriever) is a great companion, being playful and affectionate around humans. But, as with all crossbreeds, it’s always better to do your homework and learn more about your future dog before bringing her home. So, I’ve put together a list of interesting facts about the Husky Lab Mix, to help you understand if you’re the right owner for such a dog. Several times a day, every day, including weekends, and those mornings when you don’t want to go out of bed? 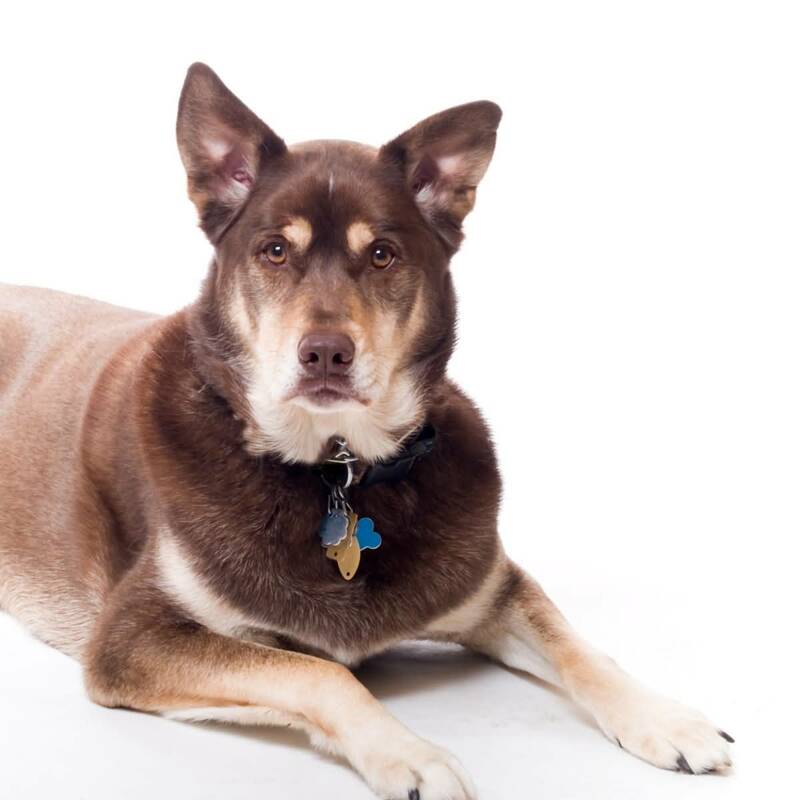 A Husky Lab Mix has high energy levels, and she needs to be exercised properly to stay fit. If you’re more into watching TV than into playing sport, maybe you should look for another dog. You’ll have to take her outside for a long walk twice a day. She also enjoys swimming, running in the park, and playing Frisbee, or any other interactive game. These dogs are suitable for active families, where running, jogging, camping trips, or hiking are common activities. The lack of exercise can cause obesity, especially if your dog has inherited the Labrador’s gene mutation. I think having a yard where your dog can run freely is essential when dealing with this breed. Make sure you have a strong fence before bringing your future dog home, to prevent her from escaping. A Lab Husky Mix also loves to dig holes, so take all precautions if you have plants. When buying a designer dog, you don’t actually know what you’re going to get, and the Labrador Husky Mix is no exception. 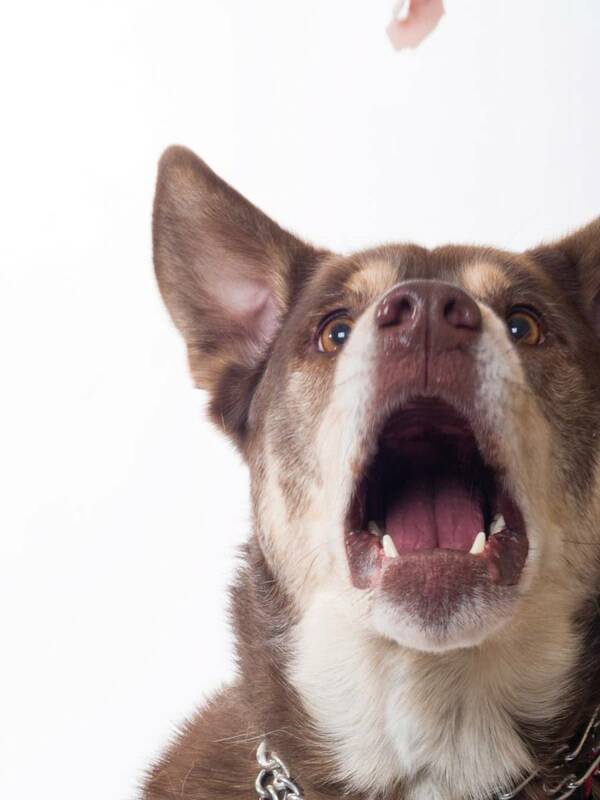 This mixed breed is new, and there’s little data about how these dogs evolve as adults. coat: it’s generally double-layered, silky and short. It can be white, black, brown, golden, or any combination of these colors. size: they’re generally medium-sized dogs, weighing between 40 and 60 pounds (18-27 kg) and being around 25 inches tall (63.5 cm). 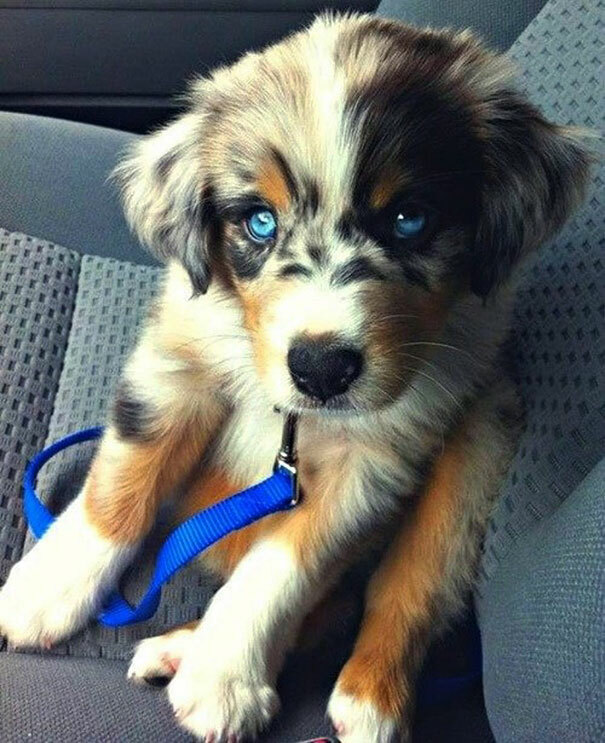 eyes: puppies in the same litter can have different eye colors. Some have blue eyes, while others have eyes of different colors. 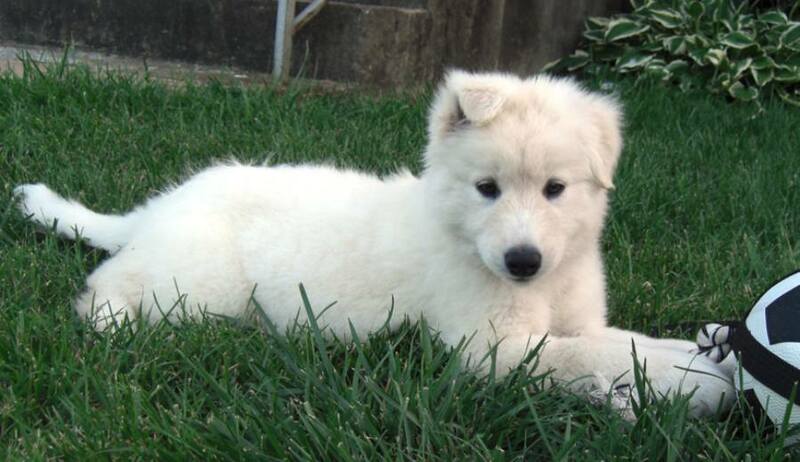 health issues: Siberian Retrievers can inherit some genetic conditions from their parents. 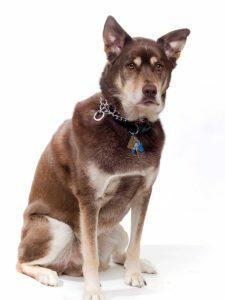 The most common are eye and skin diseases, degenerative myelopathy, arthritis, hip dysplasia, and cancer. When you’re dealing with a Lab Husky Mix, you need to start training as soon as you bring your puppy home. Besides potty training, obedience lessons can also help you bond easier with your dog while giving you the chance to remain in charge. This dog is very intelligent and in most cases you can train her yourself, especially if you start at an early age. However, because she has a Husky parent, your dog can sometimes be stubborn, so you’ll need to be patient and repeat training sessions several times before obtaining a positive response. 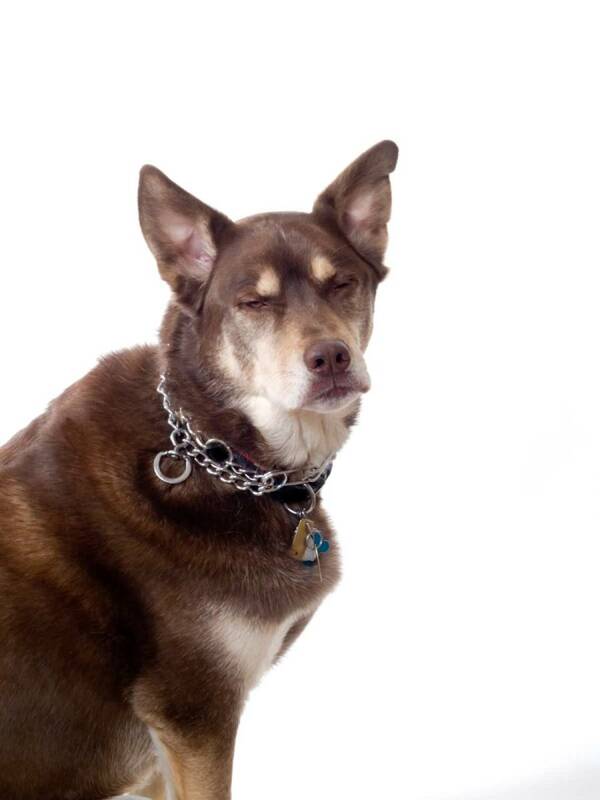 Always use positive reinforcement and never punish your dog for not following your commands. 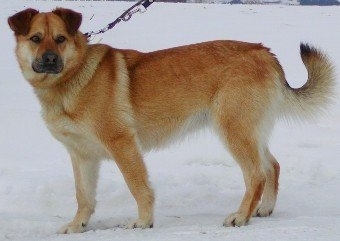 A Labrador Husky Mix sheds all year, with higher intensity in spring and autumn. To minimize the mess, you’ll have to brush your dog’s coat three to five times a week during these seasons. You’ll also have to use the vacuum cleaner quite often to keep your house clean. brushing her teeth twice a week. One of the best things about these dogs is their love and affection towards their human families. This makes them great family dogs and nice play companions for kids of all ages, but it also means they don’t like being left by themselves. Keeping your dog alone for too long can cause separation anxiety, sometimes also found in Huskies, but more common when it comes to Labradors. So, when you have to leave your dog home alone, make sure she stays busy until you’re back. Get her some resistant dog toys to chew, and free access to the yard where she can play, run, and move freely. Make sure she always has a place to go in case of bad weather. These dogs don’t like rain or getting wet. If you work all day, ask a friend or a pet walker to take her to the park and make sure you also spend enough time with her when you get home. As you can see, a Labrador Husky Mix is a great dog. 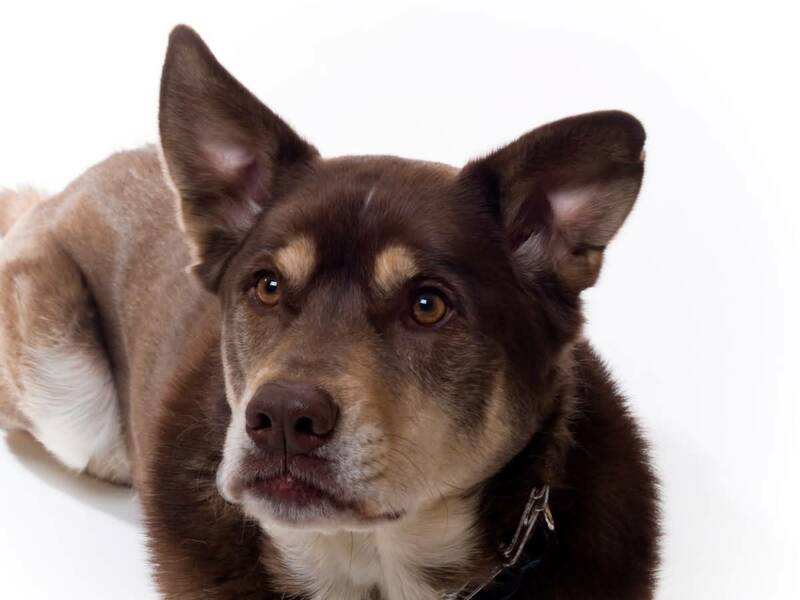 She’s suitable for all types of owners, including families with small children, and loves to be with you all the time. But you’ll have to be there for her and also include her in all your activities, which can be hard if you’re a busy person. Do you think you can handle such a dog? Or do you already have one? 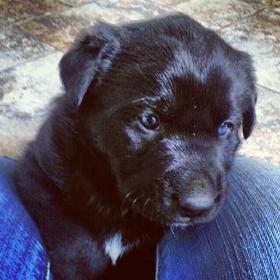 Let us know what you think about the Husky Lab Mix in a comment below. We have a 4 year old husky lab. He is the sweetest, most easy going, smart, and fun dog I’ve ever known. Very easy to train. I disagree with many of the characteristics listed. Ours is lazy and does not like a lot of activity. He also doesn’t mind being left at home alone, but he does go most places with us. The only issue we have is his obsession with children. He loves kids so much that if he can see them but cannot get to them he becomes so laserly focused and cry a very high pitch until they are out of sight. He wants to smell them and lick them on the face and generally hang out with them. We were at the beach with our young niece and she was playing with her beach toys at the water and he wouldn’t leave her side. Another dog approached and he chased him or her off in an aggressive manner. I had never seen him aggressive like that before. Other than that, the best dog we’ve ever had. My wife and adopted a year old girl. She was very nervous to be at the shelter and she wasn’t to keen on being in her new home for about 4-5 days. It’s been a little over a month now and well, Dixie is much like a Siberian husky when it comes to personality. 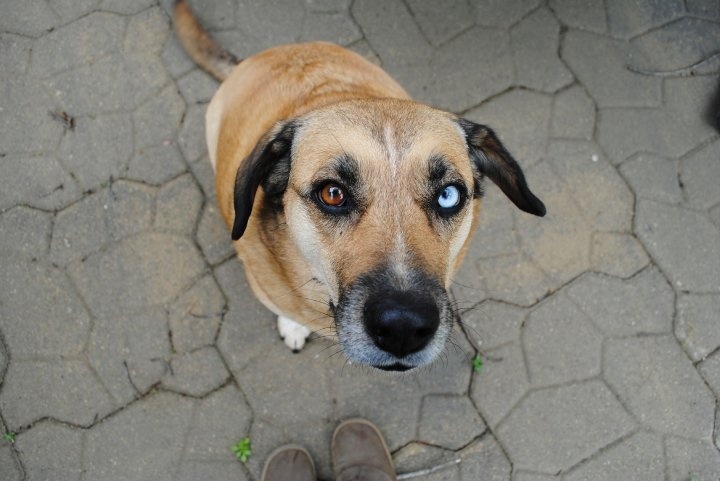 She look more like a golden lab until you look at her one blue and one brown eye. He size says lab. She loves to play. ALL THE TIME! Only time she’s not playful is past midnight. Which is fine because we also have a Cocker lab as well for her to play with. Unfortunately, we do have to crate her when not home. We can leave toys out for her with some food and water, come home and shoes are chewed on, and accidents are a must with her. I come home for lunch so she’s usually crated for 4 hours, out for 1, back in another 4. So she’s not cooped all day long. She’s a great dog. Knows basic commands now like sit and lay down. Currently trying to teach the paw shake but that will take awhile due to she’s to stubborn for it. I’m most excited to get up to the lake this summer and see if she will swim. Our cocker lab Finnigin (yes spelled that way) refuses to go in the water. He can swim, just hates based on his huge coating of fur he has on him. But Dixie might. She’s alot younger than Finn as he is 7 but he still a puppy at heart. She’s a great new addition. She also gets along with our two cats. One is younger and more playful but still adult age and they can both be pretty rough on each other. Nothing serious, just friendly competition. We do want to start training with someone to stop the digging and chewing of non toys but right now, we can deal. She also hates car rides. Not the first of her type I’ve seen that with so I’m wondering if it’s just a myth or are some dogs like her that way? Hope this helps for anybody looking to get a dog like my our Dixie! 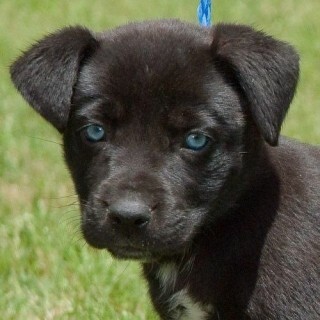 I am considering a dog that has a lab/husky/pitbull mother and a pitbull/lab father. It was great to read some of the possible characteristics that this combination may exhibit. My dog would hardly ever be left alone, however the people she may be left with are not active as they are older in age. I’m hoping the walks three times a day and consistent companionship will be enough to keep the little guy or gal happy. Thanks for writing this article. Very helpful and gives me a lot to consider! brown nose and paws, and she has light blue eyes. The vet told me she has three layers of fur. we just got a husky lab mix puppy month ago. we had her house trained in two weeks. she still has a accident from time to time but its rare. She is high energy. She loves playing in the water and especially the mud. She also loves bug hunting at night. We noticed she does not jump on people and very rarely barks..she is very quiet. all she she wants to do is play..And Yes the Husky side shows cause she gets her stubborn moments. She is also a thief and will steal anything she can run off with. 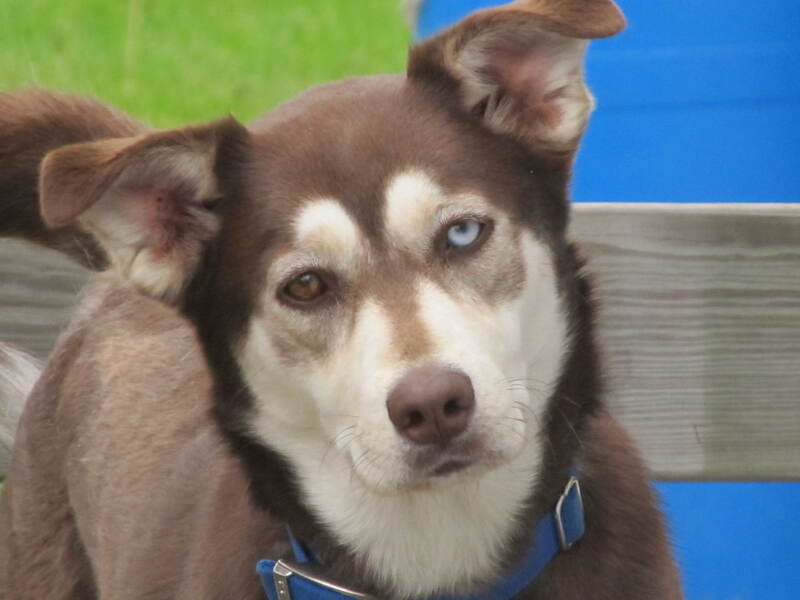 Our lab/Shephard/husky mix fits nearly all the characteristics listed. She’s smart, energetic and loves to play outside, hates thunderstorms but loves chasing the water stream from a hose. She also dislikes being left behind and follows EVERYWHERE in the house like she’s going to miss something. We love her and her love for us is fondly received as she cuddles up to either me or my wife, usually between us…even in bed. We got the pick of the litter. I adopted a husky/lab mix a week ago. She is a three year old female with lots of energy. She loves long walks and a good run at the fenced neighborhood dog park. She has been very affectionate. She initially growled at my beagle/corgi Mix when they met but after a couple of firm no’s they have been fine together. She has begun to be protective of him as well as the rest of the family. She sees me as the household alpha. She does need work learning to walk on a leash as she loves to chase every rabbit, squirrel and bird she sees. She has all the characteristics listed. My adorable Lab Husky mix is now three years old. 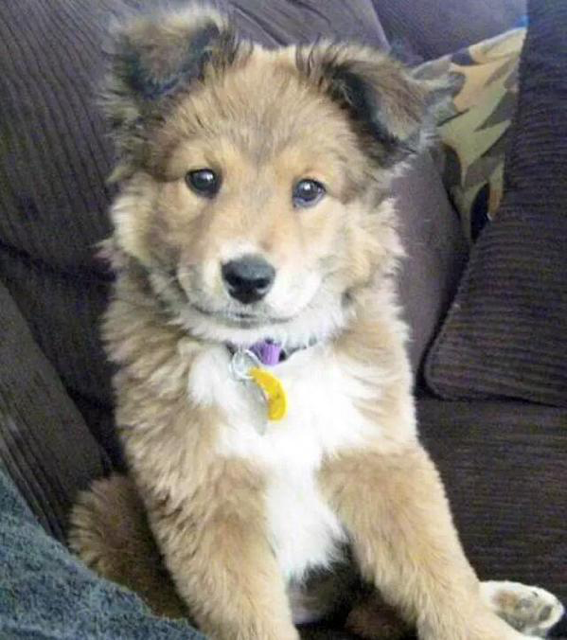 She looks more lab than husky, but has a husky like face and paws. A few months back she was diagnosed with epilepsy. 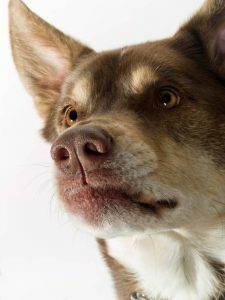 Is this a common inherited trait in this mix breed? We have a 10 year old husky/lab mix. He has many of the characteristics listed in your article. We previously owned a pure lab. Our mix has never had any health problems, where our purebred did. He is incredibly smart, easy to positively train and a great family dog for 3 children. We have 2 fenced acres and he’s never tried to escape. At 10 he’s still a hiking companion, and has been a running companion since we got him at age 2. I work from home, so he’s not often alone, but he doesn’t like to be alone. He’s a wonderful dog!! I have a Husky Lab mix and he’s huge. Literally. Husky labs get pretty big like height wise. He’s a great family dog. He highly protective of us and all around a big fat fluff ball. I have a chocolate Lab Husky mix she’s beautiful was very easy to train housebreaking was amazingly great she has her spurts of energy she runs around the yard play fetch she’s very smart she doesn’t bark at people or animals on occasion she wants to get a cat when she was a little younger she had anxiety issues when I would leave but now she has no problem with it she’ll be three in fact today the only problem I’m having is training her on a leash she’s so strong I can’t walk her half the time so we’re still working on that. 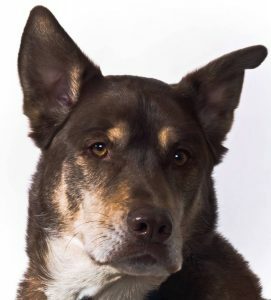 I want one of these dogs so much, thanks for writing this article so I can plan out how things will work once I get one. I doubt I’m going to ever leave it alone.